I'm so thrilled to be participating in the third and final YAmazing Race with MGnificent Prizes, a massive blog hop featuring over 50 debut authors, and prize packs that include books, gift certificates, swag, and more! If you haven’t yet been to the Apocalypsies website, please click here to start from the beginning and read the complete rules. Now on to the race! 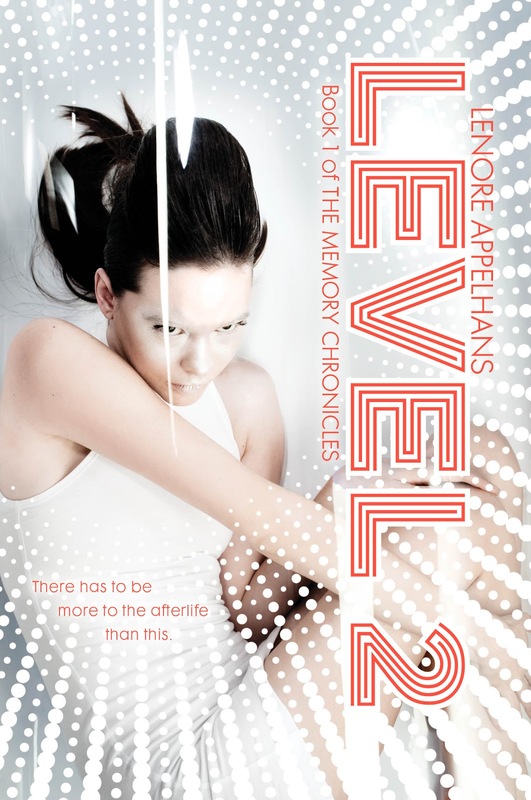 LEVEL 2 is book 1 of The Memory Chronicles and comes out January 15, 2013 from Simon & Schuster in the US (preorder here), Usborne in the UK (preorder here) and Allen and Unwin in Australia/New Zealand (more info here). The sequel, tentatively titled LEVEL 3, is set for January 7, 2014. In addition to the prizes you can win by taking the quizzes, you can also win here! Enter via this form for a chance to win a pre-order of LEVEL 2 (Coming Jan 15, 2013) + swag pack incl magnet + signed postcards + more (meaning whatever swag I dream up for my launch party). Open internationally! Contest ends at midnight EST on October 28th, 2012. Oh man, this is a great contest, and the book rocked. It's an amazing tale that will totally rock your socks off. Lenore, I need the next installment,...hurry! Can't wait to read Level 2. Thanks for another chance to win a copy!